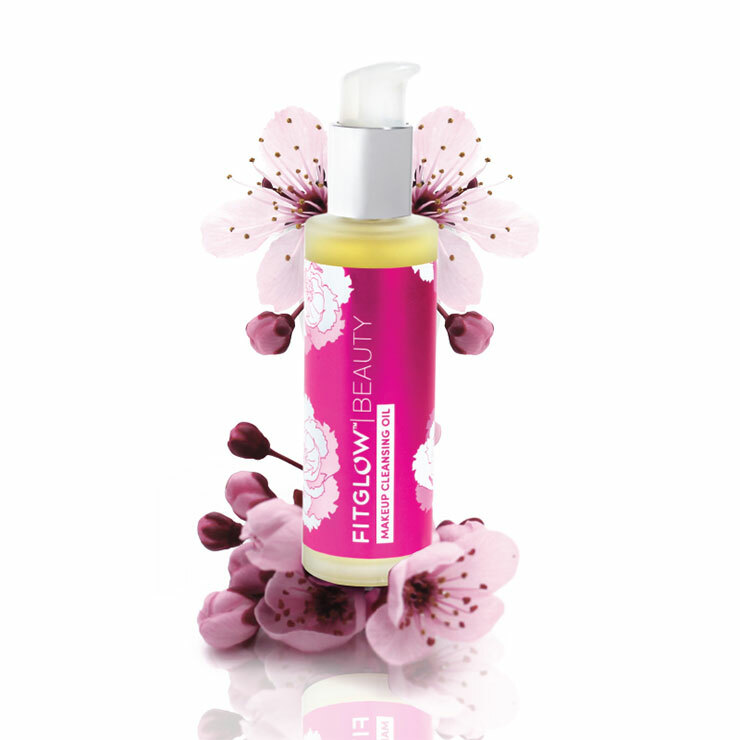 Fitglow Makeup Cleansing Oil leaves skin feeling clean, soft, and hydrated. 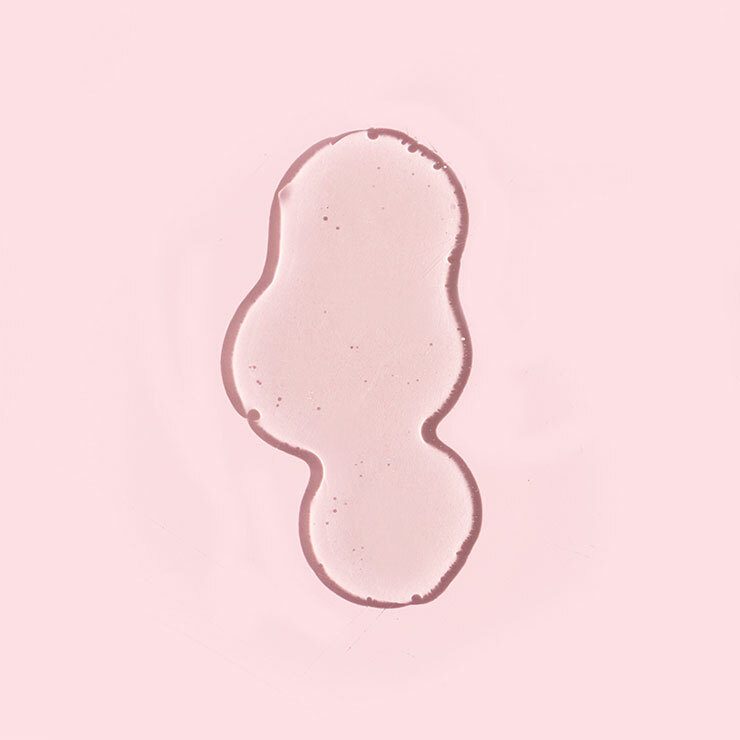 This oil based makeup remover is formulated with top-tier ingredients like prized nourishing and antioxidant-rich cloudberry seed oil known for its ability to deeply moisturize and visibly improve redness and irritation. 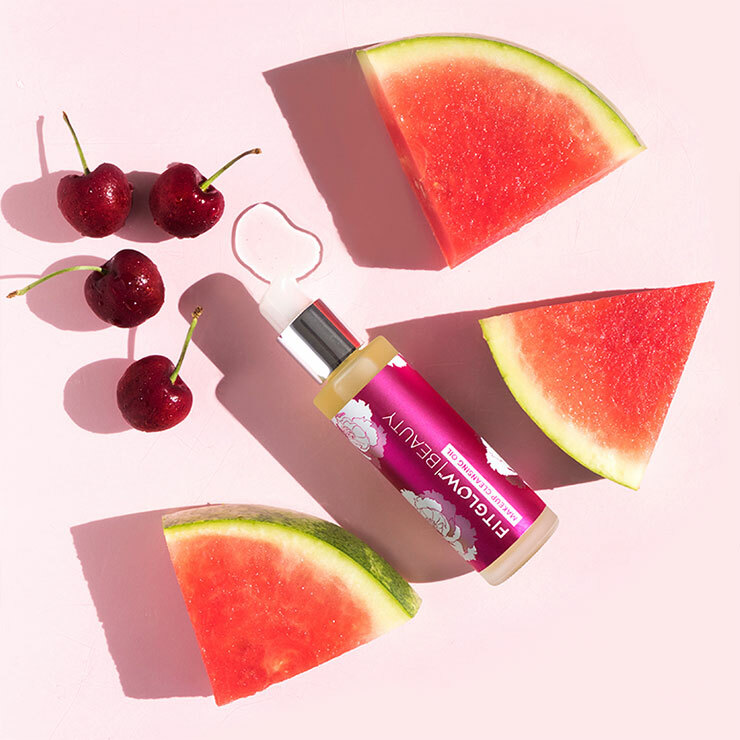 Lightweight camellia oil lends a calming and soothing feel, while watermelon seed oil gives skin a detoxified sensation and clear, radiant appearance. Cherry blossom provides a protective feel and makes skin look bright and healthy. Designed for most-to-all skin types or as part of a double cleansing ritual. Apply 1-2 pumps onto dry skin, gently massaging to remove makeup, dirt, and debris. Rinse with warm water. Follow with your favorite facial oil, serum, or moisturizer.